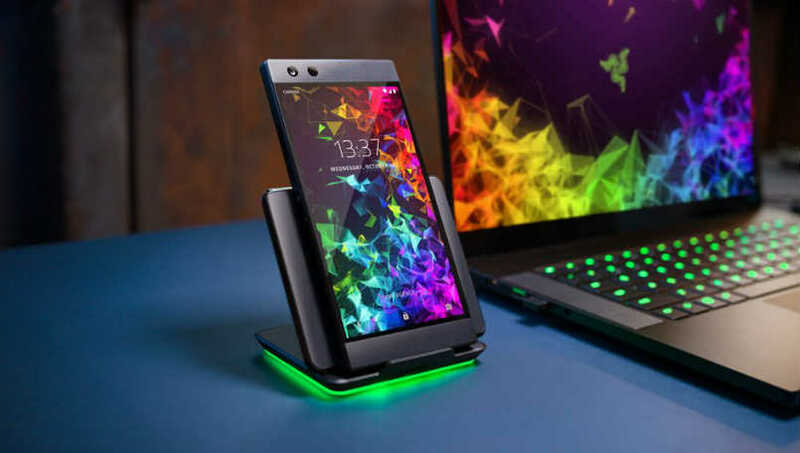 The Razer Phone 2 has a 5.7-inch IGZO LCD panel with Quad HD resolution of 2560 x 1440 pixels and Razer says 16:9 aspect ratio is still the best for multimedia content. 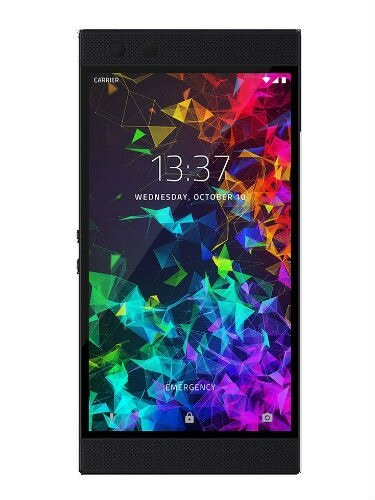 The screen, the company claims, is 50 percent brighter than the one seen on its predecessor and hits a maximum of 580 nits. 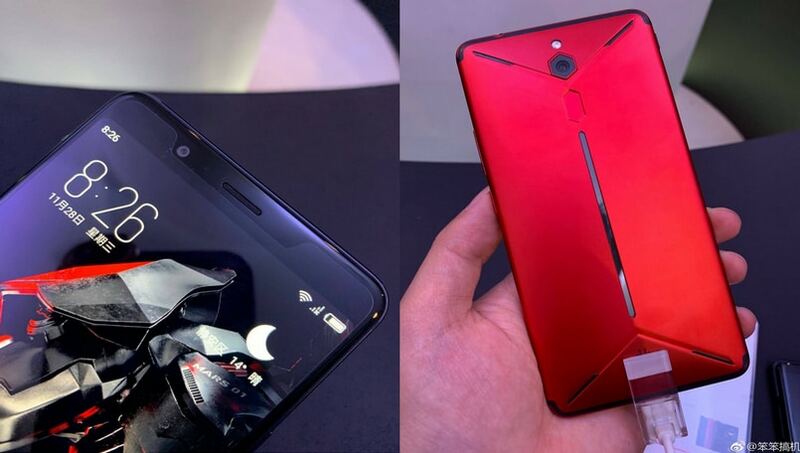 It also has that fast 120Hz refresh rate, which is yet to be seen on any other smartphone. 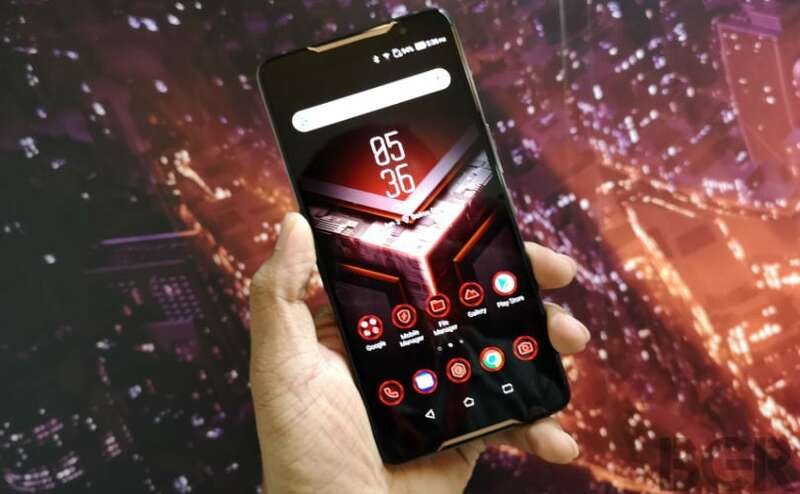 Under the hood, we are looking at Qualcomm Snapdragon 845 SoC coupled with 8GB of RAM and 64GB internal storage. It sports dual 12-megapixel rear camera system with one wide-angle camera and another telephoto camera capable of 2x optical zoom. 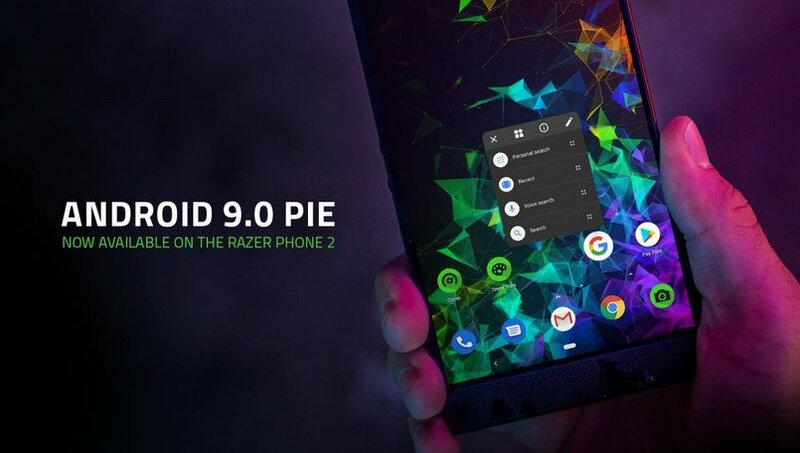 At the front, Razer Phone 2 is equipped with an 8-megapixel selfie shooter that record 1080p videos at 30 frames per second. 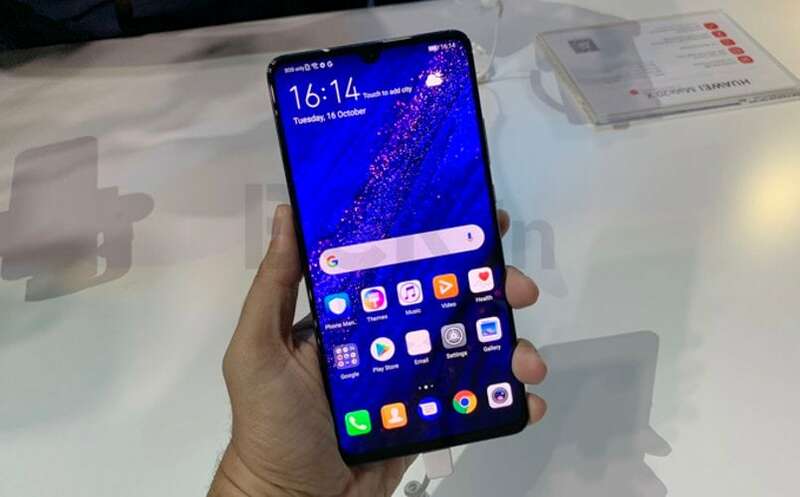 Write a Review on Huawei Mate 20 X first impressions: Big!